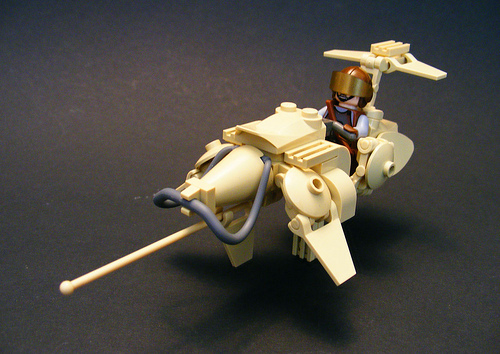 This speeder by Cole Blaq is a very nice build. But somehow the monochromatic color choice really makes it pop. I’m loving the tan.